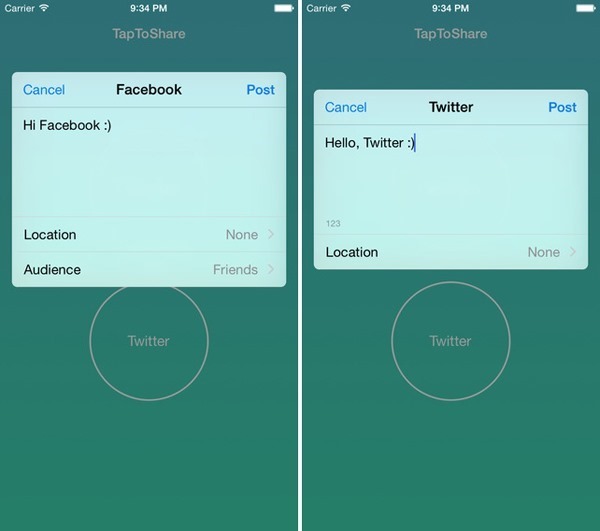 iOS 5 and iOS 6 introduced some social integration features which, among other things, allowed users to quickly post tweets and Facebook status updates right from the Notification Center using a simple tap. It was a convenient, effective way for users to get their 2 cents in without too much hassle, but with iOS 8, it’s not longer a feature. But with Apple having given third-party developers a license to develop third-party Notification Center widgets – something only previously available via jailbreak – the NC can now be filled up with useful shortcuts and functions, and one dev has naturally seized the opportunity to re-introduced those sorely-missed functions. Named TapToShare, the widget nestles itself into the Notification Center, and as you’ll see from the screenshot, it looks comfortably native enough. Then again, given that these buttons were once a part of the stock repertoire, this shouldn’t be too surprising, and if you’re an avid online socialite, then you’ll surely be pleased to have them back. What I particularly like about the TapToShare widget is that it’s not limited only to text. You can share your location, for example, or even a photo you might just have snapped, and when posting onto Facebook, you can even use the in-built privacy controls to dictate precisely who sees it. 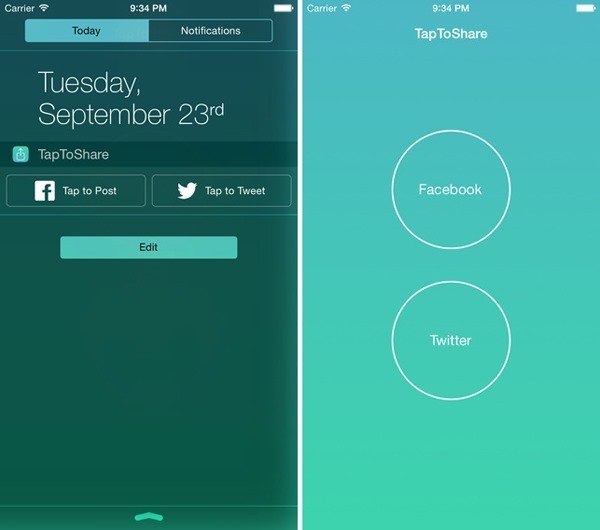 The very best aspect of TapToShare is that it’s completely free of charge, and having just been pushed through to the App Store, is primed and ready to grace your iPhone’s Notification Center. 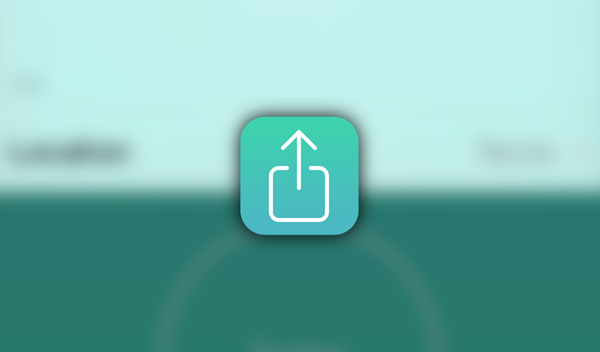 We’ve tested it on an iPhone 6 already, and as well as confirming that it works as advertised, we’re very much enjoying our reunion with these buttons. Ugh.. Facebook and Twitter, huh ? Nah. Why whydoes applemake changes that are less convenient. They always feel like downgrades.